This link leads to a Power Point that describes succinctly procedures for restoring an oak savanna area. Kathie and I presented this some years ago at a North American Prairie Conference but it never got on the Internet. I did some brief edits and turned it into a PDF. The slides are fairly self-explanatory. 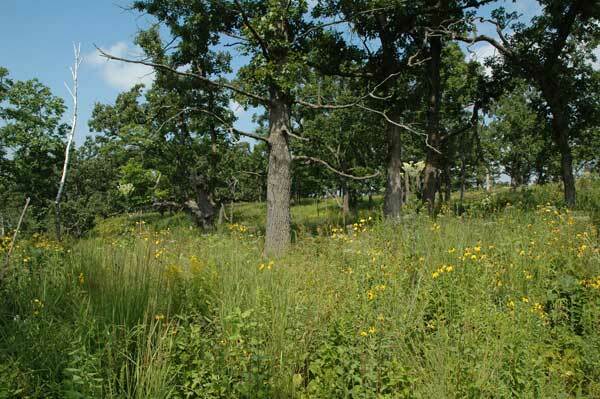 The PDF is being hosted on the website I maintain as a tutorial on oak savanna restoration. Those who find this PDF via the blog might want to dig deeper into the website.